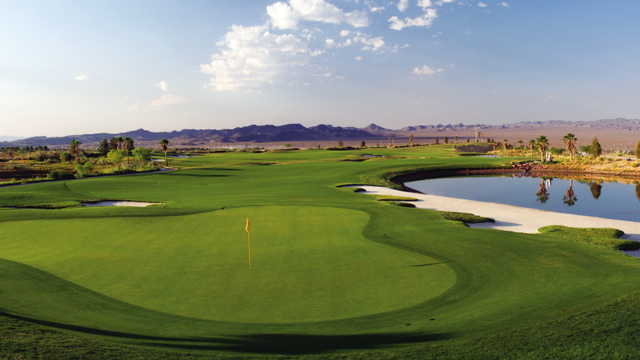 The countries newest premier golf club, the Boulder Creek Golf Club, designed by Mark Rathert, opened January 2003. The Desert Hawk 9 is laid out through the natural rolling terrain. Coyote Run 9 has wide, lush fairways and offers great scenery. Mr. Rathert has created an enjoyable and fair golf course with all golfers in mind, creating six teeing grounds stretching from 4900 to 7600 yards. 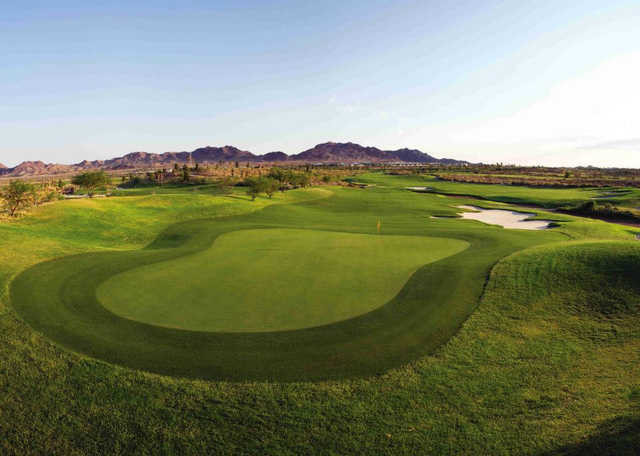 With open fairways, no blind shots, and no hidden hazards, Boulder Creek Golf Club offers great golf in a great atmosphere.